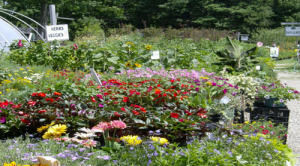 Moody’s is a Full Service Garden Center offering Trees, Shrubs, Annuals, Perennials, Vegetable seeds and plants, Fruit trees and shrubs, and Garden Center Products that will ensure you’re gardening success. 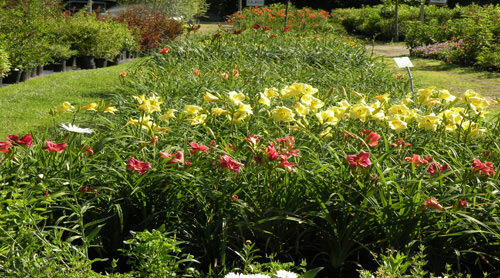 Moody’s also offers Landscape Design, Landscape Installation, and Landscape Maintenance services. We are a local family owned and operated business since 1935! Trees and plants go to build up homes and life is richer and happier because of them. This Nursery which has settled down in our locality for the purpose of taking part in the business of landscape development and graciously enters into its human affairs in the way of personal success. Moody’s Nursery and Garden Center has remained true to its origins, and these excerpts from 1935 are as relevant today as they were then. A lot has changed since 1935, we’ve added soils, mulches, six greenhouses full of new plants and much much more. And we still keep an orderly fashion and have experts on hand so you can find exactly what you need. Trees and plants make houses into homes. Bringing warmth and happiness to the winters, and growth and rebirth to the summers, Moody’s has been around to ensure you’re enjoying your surroundings all year round. Make Moody’s Nursery your one stop garden shop. We here at Moody’s do our best everyday to be your garden center, neighbor, and friend. When you need just the right gift for the gardener in your life, or a really neat stocking stuffer, Moody’s Nursery Gift Certificates are available in any amount you wish. You can give your Special Someone a fixed Gift Certificate amount, or a Gift Certificate equal to the amount of that tree, shrub or plant they have been pining for. When shopping, the entire amount can be used, or the balance can be saved for another time. The Moody’s Nursery Gift Certificate is the gift that keeps on growing! 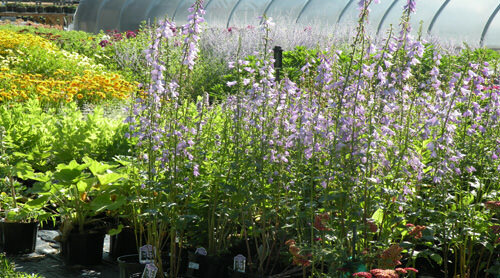 Moody’s Nursery is a proud member of the Independent Garden Centers of Maine. We are a group of Independent Garden Centers in Maine, working together to make sure you, the customer, get the best quality plant material, the best advice and the best service, so you have the most successful landscape or garden possible.